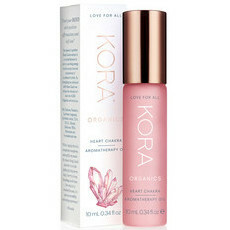 The KORA Organics 3 Step System for Sensitive Skin is designed to calm your mind and body as it soothes and protects your skin. Just three simple steps morning and night will help to relieve stressed skin and give a smooth, healthy complexion. Please see individual products for detailed ingredients listing. Love this range. Works great for my super sensitive skin. It’s just a bit expensive. 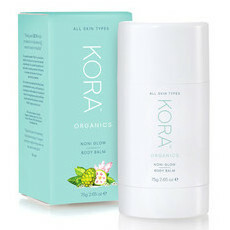 All of my favourite KORA products in one pack. Love this skin care, it is pure luxury to use. For some it may be expensive, but my opinion is that my face and skin are worth a lot to me and I am happy to pour some resources into it. Will continue to use these products, love them. Expensive but they they are good.